LEED v4.1 – Betas now open for O+M (since March 2018), BD+C (new in January 2019), and ID+C (new in January 2019). Betas for Residential, Cities and Communities will launch later in Spring 2019. The current version of LEED is v4, and the USGBC has just released the first draft version of LEEDv4.1 for Building Operations and Maintenance projects (as well as a new system for released for O&M: Interiors). The beta period for v4.1 will last for several months so it can be tested and refined, and project teams are encouraged to register their O+M projects under v4.1 with “direct, one-on-one support from the technical team.” according to the USGBC. LEED v4.1 is not a full version change, but rather an incremental update to the LEED rating systems. Over time, LEEDv4.1 is expected to be released for the other systems. For the moment, most project teams in Ireland will not be impacted by the release of LEEDv4.1 for O+M, as of the 213 registered LEED project in Ireland, 182 projects are using the BD+C systems, 27 the ID+C system, and 7 using O+M. Therefore, the beta version of LEED 4.1 is unlikely to have an immediate impact on the Irish LEED market, as a very small percentage of our LEED projects are O+M. Activity in the green building sector is expected to continue to increase. In the World Green Building Trends SmartMarket report, published in 2016 by Dodge Data and Analytics, “a key takeaway … is that global green building continues to double every three years.” Survey respondents from 69 countries, including Ireland, “report using 19 different green building rating systems, including nine that they mentioned in addition to the list of 10 included in the study. In general, rating system use was reported by 78% of the respondents. 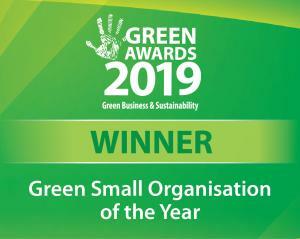 Given the fact that only one third of the respondents are members of a Green Building Council, this demonstrates the widespread use of certification systems across the building industry globally. 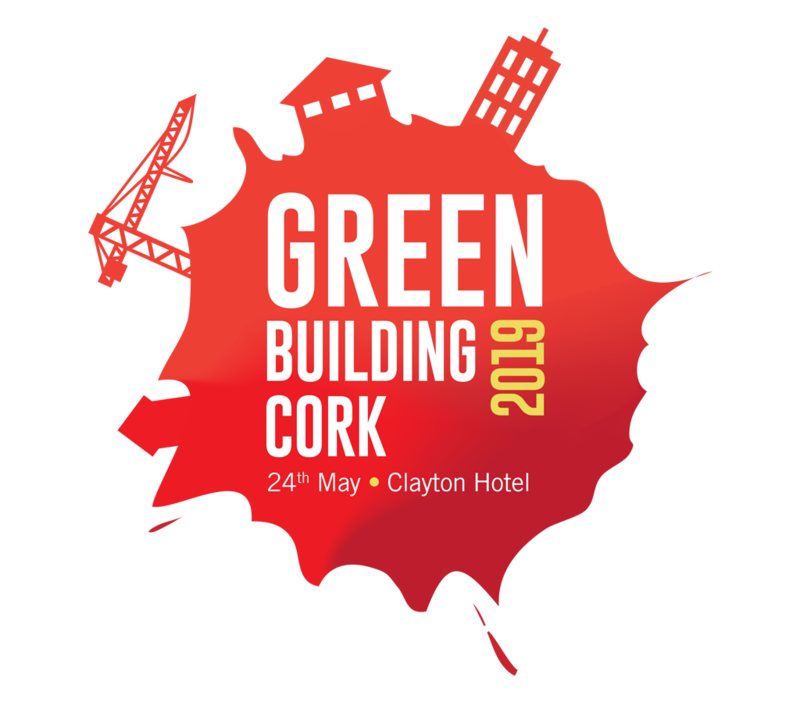 The Irish Green Building Council is part of the International LEED round table. 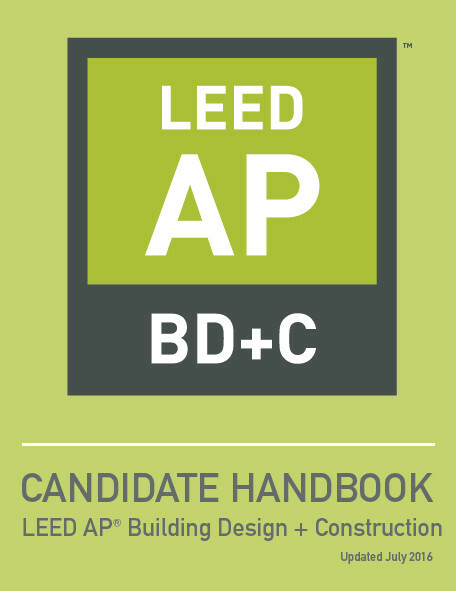 This develops alternative compliance paths for LEED for use in Europe and the regional priority credits. Along with LEED, European project teams might also pursue WELL, BREEAM, DGNB, SKA or other national or international rating systems. The IGBC offers tools and support for teams considering certification; contact us for more information. 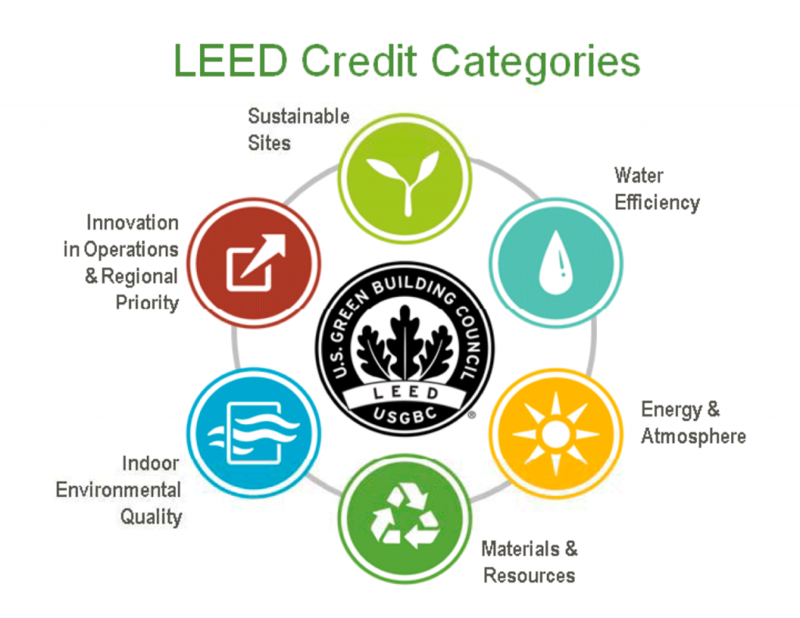 Where can you learn more about LEED? 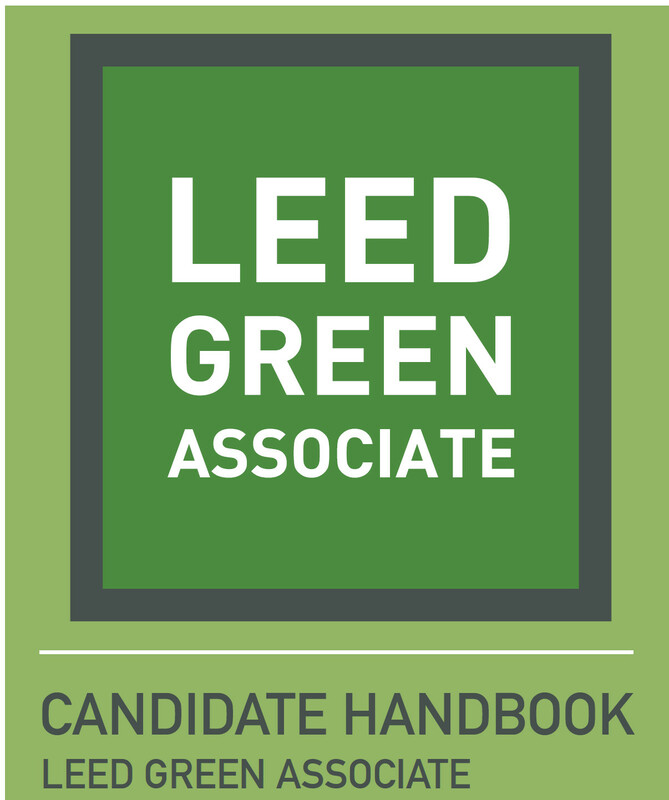 IGBC offers a number of LEED Courses and workshops, including LEED Green Associate, LEED AP exam preparation, and LEEDv4 for Contractors.